D.R. Horton’s Southwest Florida Division is pleased to announce there’s still time to reserve a site for your ideal home or take advantage of several quick move-in opportunities in Celebration Cape. 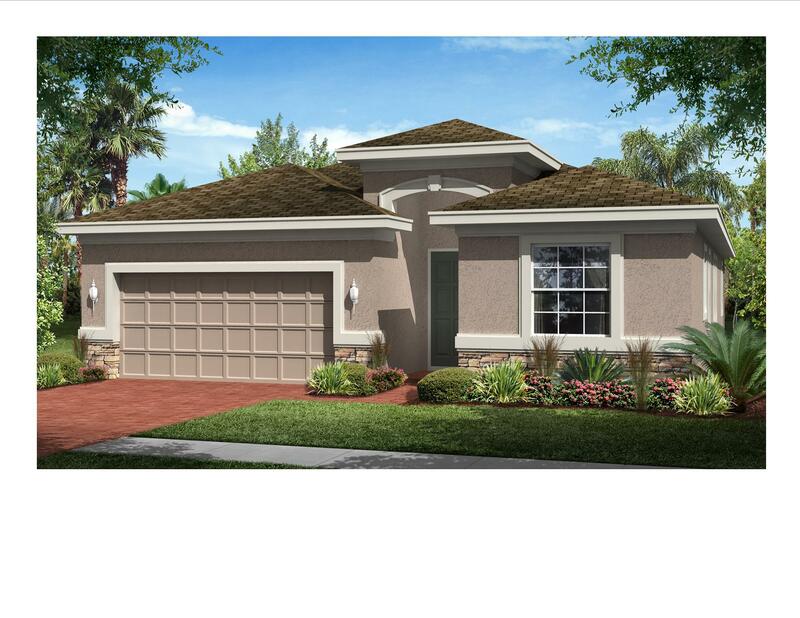 As one of few gated communities in the heart of Cape Coral, living in Celebration Cape is convenient and affordable with prices starting in the low-$200s. Visit the newly furnished Ashbury model, a three-bedroom home with a den, three-and-a-half baths, and a two-car garage offering approximately 2,431 square feet of living space. It’s one of six spacious floor plans in this neighborhood of only 58 single-family homes. These affordable luxury homes feature living space ranging from approximately 1,983 to 3,297 square feet. Celebration Cape is centrally located off SE 8th Street in Cape Coral, just east of Santa Barbara Boulevard, between Nicholas Parkway and Hancock Bridge Parkway. It lies within the Lee County School District, just minutes from great shopping, a thriving restaurant scene, community parks, and an executive 9-hole golf course. This brand new community features a lake and walking trail, and its location offers the ultimate in convenience for getting to work or play. Reputation and first-class customer service come standard with all D.R. Horton homes. For more information call (239) 634-3689, email SWFLonline@DRHorton.comor visit www.drhorton.com/swfla. Founded in 1978 in Fort Worth, Texas, D.R. Horton has operations in 77 markets in 27 states in the East, Midwest, Southeast, South Central, Southwest, and West regions of the United States. D.R. Horton is America’s largest builder as reported by Builder magazine. For over 35 years, D.R. Horton has consistently delivered top-quality new homes to homebuyers across the nation. The livable floor plans, energy-efficient features, and robust new home warranty demonstrate our commitment to excellence in construction. D.R. Horton demonstrates leadership in residential development through design innovation, superior craftsmanship, and responsiveness to the needs of its customers. The simple vision that began over 35 years ago represents years of value and security when you choose America’s Builder to make your dreams come true. For more information, visit our website at www.drhorton.com/swfla. Home and community information including pricing, included features, terms, availability, and amenities are subject to change and prior sale at any time without notice or obligation. Square footage dimensions are approximate. D.R. Horton is an Equal Housing Opportunity Builder.